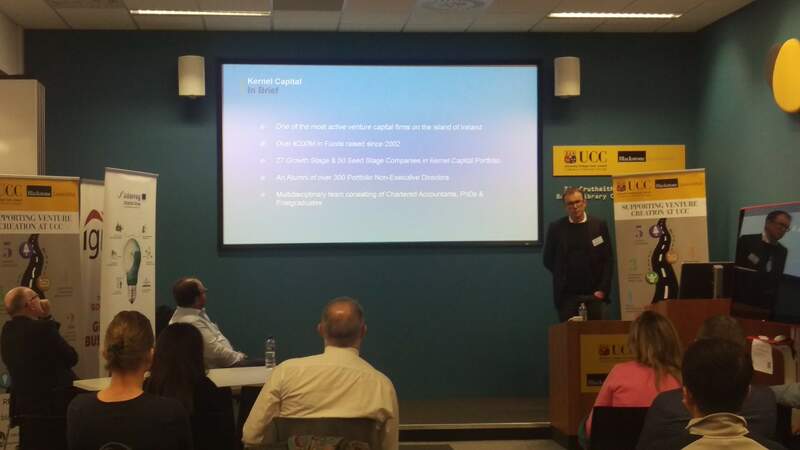 ProtoAtlantic Workshop 2: Lean Start-Up took place in The Blackstone Launchpad, University College Cork, on Thursday, 8th November 2018. The workshop was attended by twenty-five participants, representing seven start-ups/entreprenuerial ideas. The workshop was delivered by three experts, Eamon Curtin, Lawrence Dooley and Liam Fitzgerald. Participants examined the concept of the Disciplined Entrepreneur with Lawrence Dooley, while Eamon Curtin provided valuable insight on the benefits of Lean Start-Ups. The final morning session was led by Liam Fitzgerald , discussing the dos and don'ts of Pitching to Investors. The afternoon session commenced with a lively panel discussion on the financial aspects of start-ups. 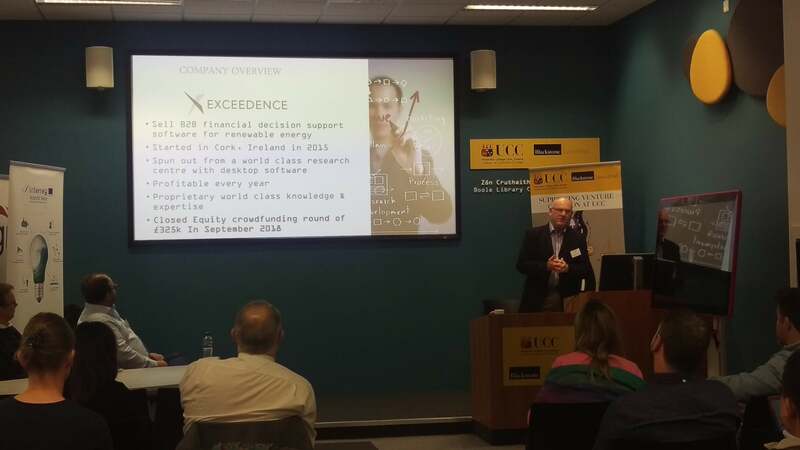 Ray Alcorn, CEO and founder of Exceedence shared his experience with crowdfunding, with Exceedence recently raising £325k from 377 investors in 22 countries. Gerard Goold, chief operating officer and partner with Kernel Capital presented a venture capitalist's perspective on marine investments. 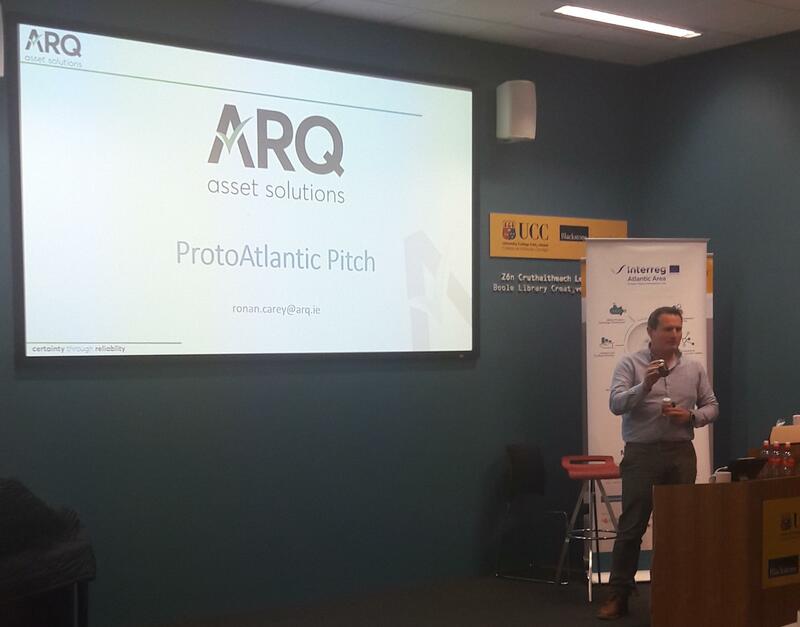 Aidan Foley, co-founder of Raceix elaborated on his entrepreneurial journey, the ups and downs of connecting the dots as a start-up, in marine leisure activities. The workshop concluded with five pitches from start-ups to a panel consisting of business support expert Sean O'Sullivan, Head of the Local Enterprise Office, marine tech expert Derek Robertson, co-founder of Marine Technology Partners and CEO of Subsea Micropiles Ltd., and marine business entrepreneur Stewart Hosford, managing director and founder of Five degrees West Ltd. 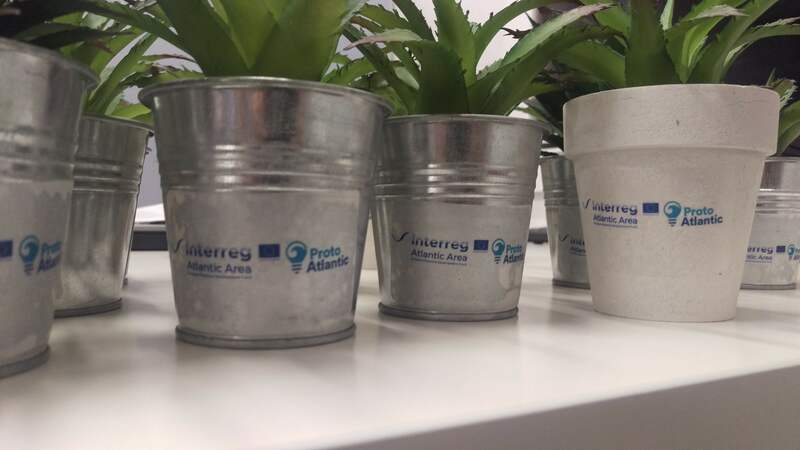 The panel selected Dr. Linda O'Higgins and her idea on micro algae as a source of Omega 3, and Ronan Carey, co-founder of ARQ Asset Solutions Ltd., to move forward to the ProtoAtlantic Bootcamp in Las Palmas on 26th-30th November 2018.